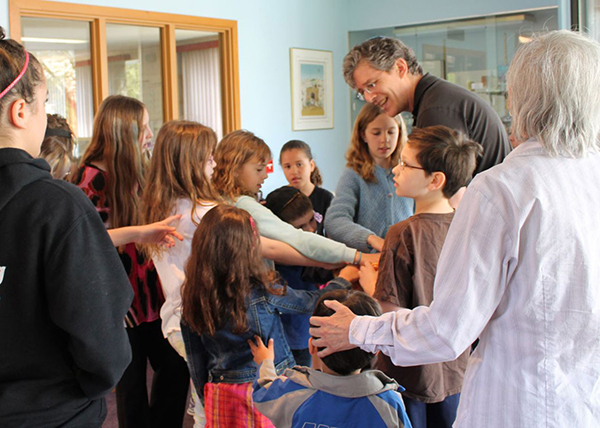 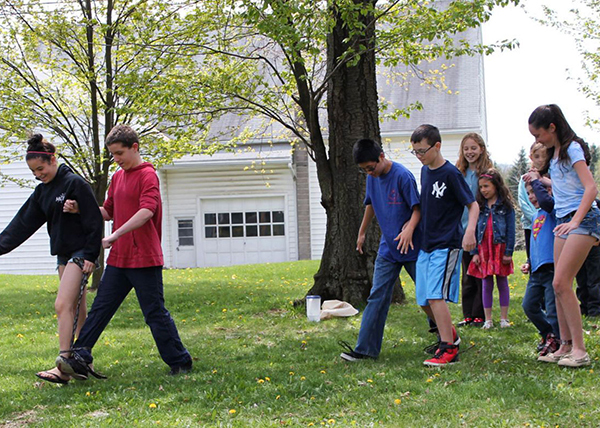 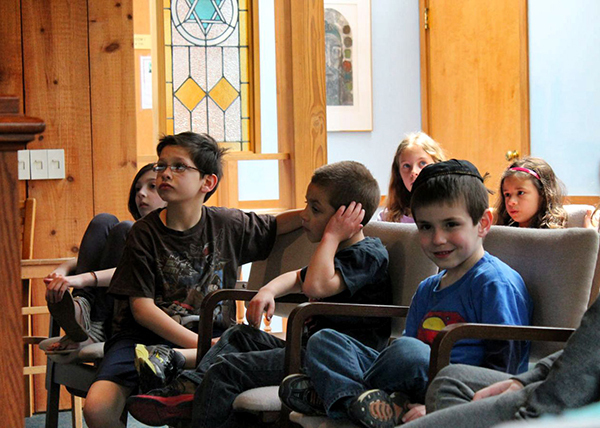 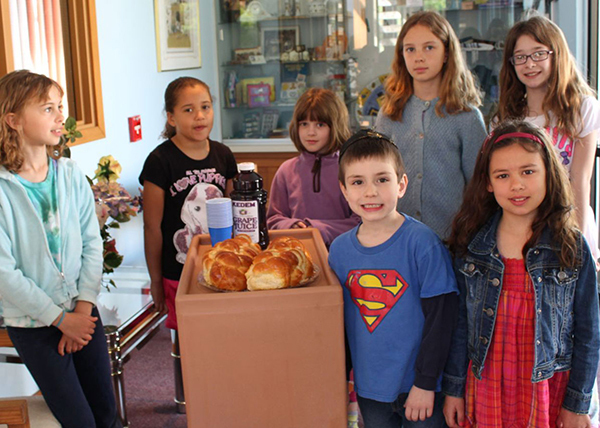 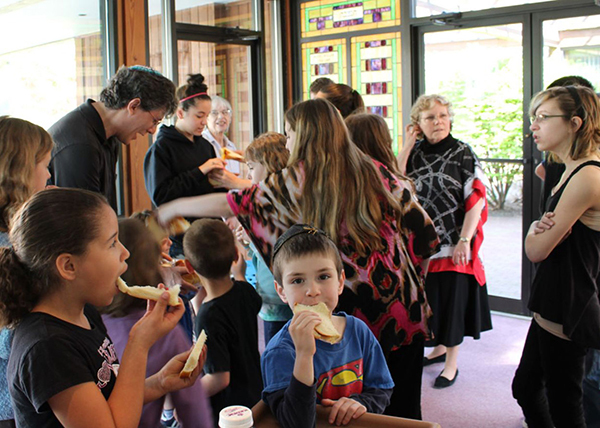 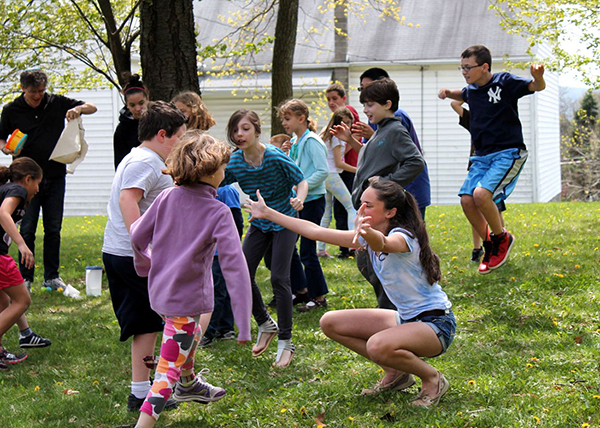 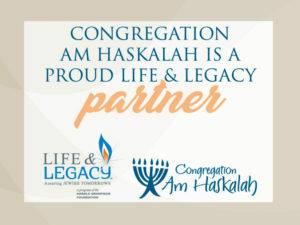 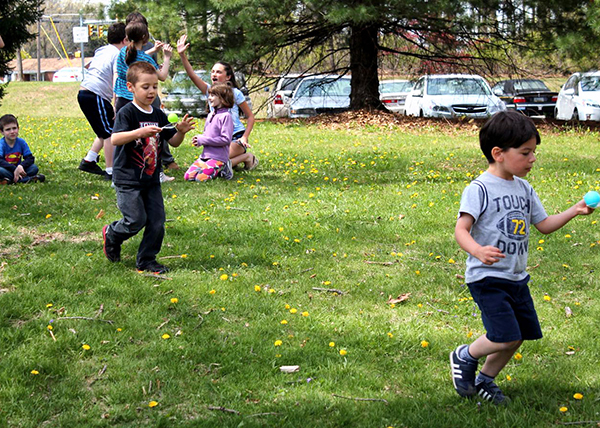 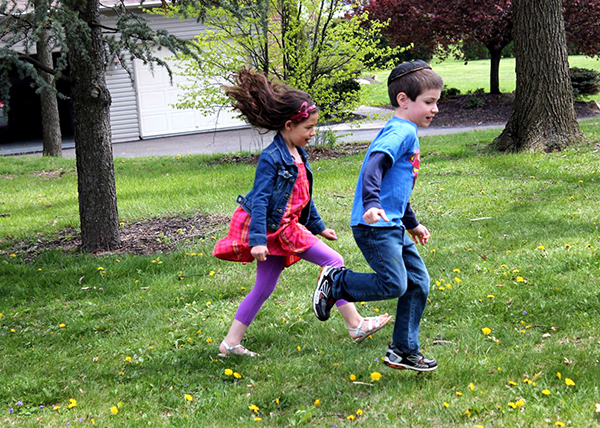 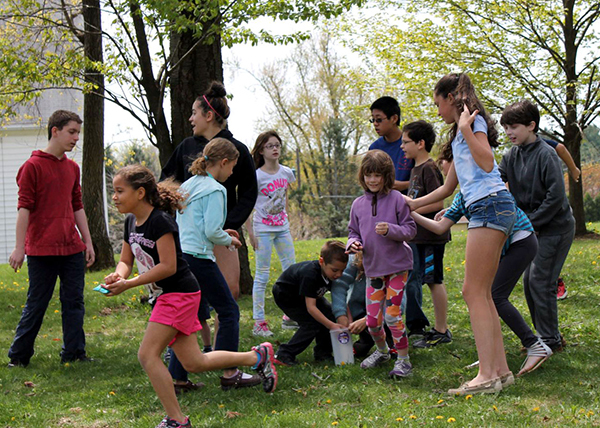 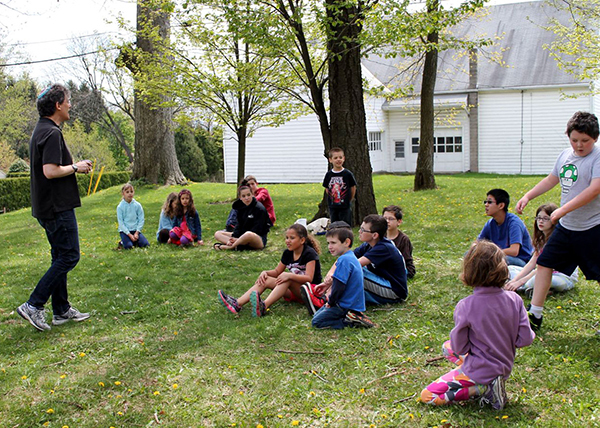 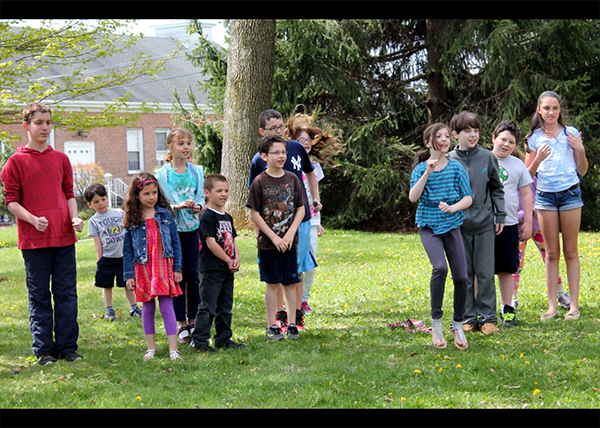 Congregation Am Haskalah fosters in our students a strong and joyful Reconstructionist Jewish identity, and prepares them to be comfortable, confident and active participants in the many communities, Jewish and other, they encounter. 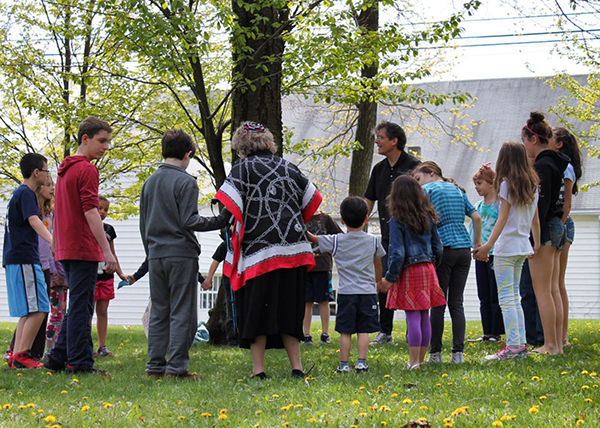 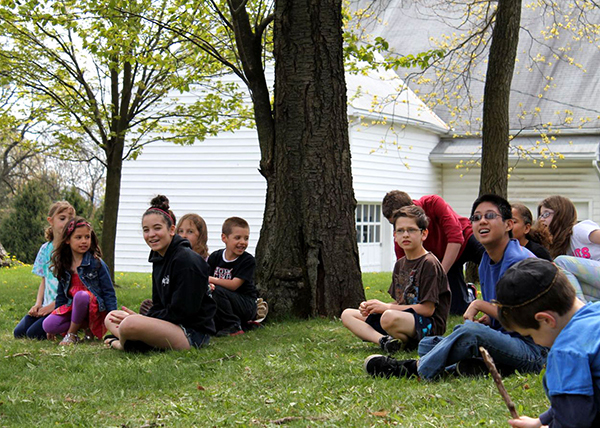 Our religious school is a core component of our congregation. 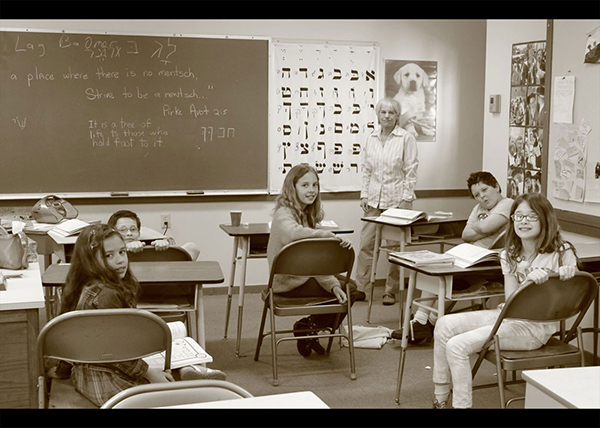 In an enjoyable and engaging environment, students learn Hebrew and religious literacy, life cycle events, and Jewish history, values, ethics and culture. 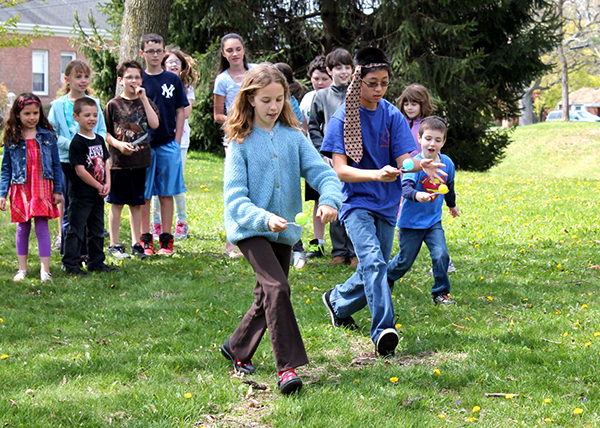 Teachers craft age-appropriate lessons based on the school’s curriculum. 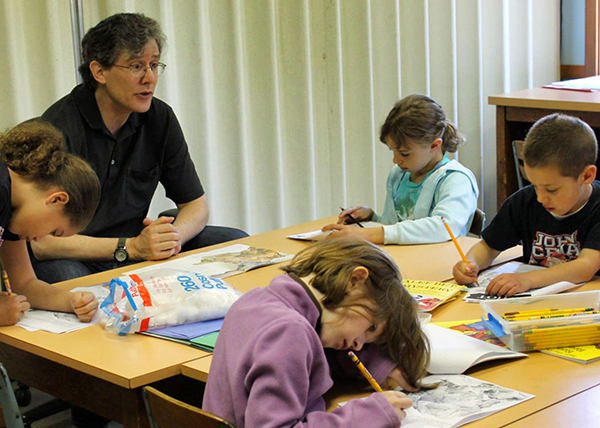 We have multiple grade levels to more closely tailor the childrens’ experience with their aptitudes and ages.